As summer winds down many of you might be wondering where you should store your boat for the winter months. Party Barn Boat & RV Storage offers 3 great options for keeping your boat stored and ready for the lake again next year! Whether you want covered, enclosed, or uncovered storage for your boat, we have plenty of options for you to choose from. We even have covered with electrical hook up. If your looking for boat storage storage that gives you extra room to maneuver while still having low rates you found it. Call us to reserve your spot today! Are you thinking about purchasing a boat or RV but aren’t sure where you will store it? Maybe you just retired and have bought your dream RV or big boat but can’t store it on your property. You have sold your home, re-located to an apartment in a new town and need to store your boat for a while. You just inherited your mom’s boat or RV and need a place to store it. If any of these situations sounds familiar, you can use affordable boat and RV storage to meet your needs short-term or long-term. Party Barn Boat & RV Storage is a great choice. Here are some features to consider when selecting a boat or RV storage facility. Size of your unit – We have covered, enclosed and uncovered storage. We even have covered with electrical hook up. Access – You will also never need to get out of your vehicle to open the gate. You will have your own 4 digit ID which will open and close the gate. 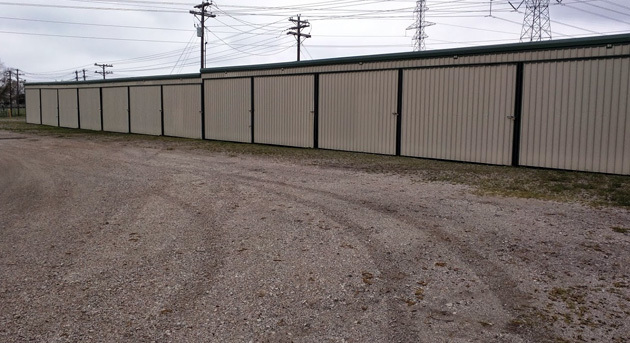 Boat and RV Storage – There is plenty of space for boat and RV storage at Party Barn where you can park RVs, boats, cars and motorcycles. For more information contact us at Party Barn Boat & RV Storage! Secure Your Boat & RV Storage for the Winter! The last few weeks have been really busy here in the City Between the Lakes. Businesses around the lakes have been swamped with tourists and locals alike. However, like all good things, the summer recreation in Wylie will be coming to an abrupt end. And that means it will be time to secure boat & RV storage for the winter. At Party Barn Boat & RV Storage, we’ve got more than five acres of land where boaters and campers may lock up their belongings until spring. The lots are large enough to house many popular styles of pleasure craft and recreational vehicles. Nonetheless, vehicle and boat owners are welcome to call us or swing by to check out the lots’ dimensions. Remember, we are within a short distance of the recreational areas. Thus, stopping by is both quick and convenient. The buildings’ units, by the way, are great places to pack away other items. The list of examples includes, but isn’t restricted to boxes of swimsuits, buoys, beach toys, summer apparel and anything else that’s too bulky to leave inside of the RV or boat. Furthermore, the roads leading into and out of the facility are always maintained during the winter months. So, on the off-chance that Wylie gets hit with freezing rain overnight, we’ll be ready to make the access roads leading to the boat and RV storage area safe for vehicles. Rest assured that walking areas to and from the facilities’ important areas will be kept clean too. 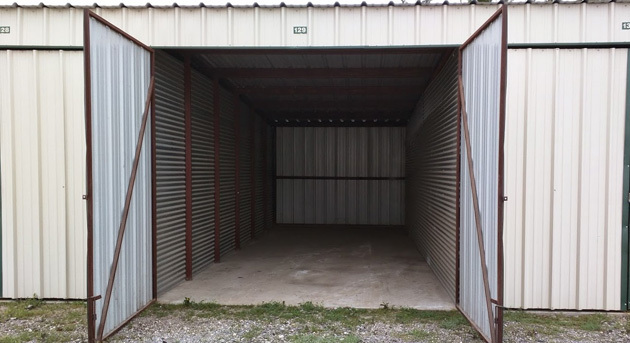 To learn more about making storage arrangements for everyone’s best summer gear, please contact Party Barn Boat & RV Storage. A modest security deposit and first month’s payment includes a great location and a lock for those customers that need one.